Newsletter2Go offers a whole host of powerful email tracking tools. Track your email campaigns in real-time and make changes on the go. All reports are generated automatically and can be accessed at any time from your Newsletter2Go account. Keep tabs on all the most crucial KPIs and continuously optimize your emails for success. Delve deeper into your email campaigns with sophisticated analytical tools. Compare the performance of your newsletter among different target groups, see exactly where subscribers have clicked and view a map of where your contacts are located. Newsletter2Go gives you meaningful insights so you can drive results. Gain fascinating insight into how your audience reacts to your emails. Our real-time tracking features present all the most important KPIs at a glance – including delivery, open and click rates. Client reporting shows you which email clients your subscribers are using to open your newsletters. Get to know your audience and create email campaigns they’ll love. 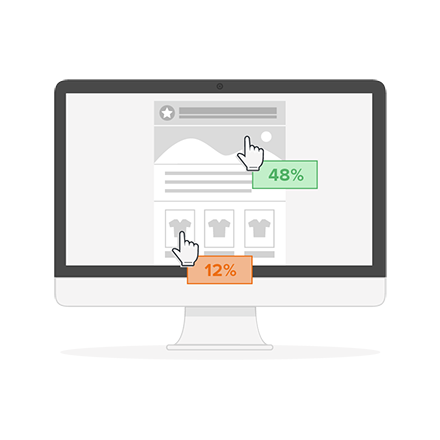 Build conversion tracking into your newsletter to see how your email campaigns are impacting sales. What’s more, you can also track the number of times a particular page was opened, or how many registrations took place. See exactly where your marketing efforts convert into revenue and identify areas for optimization. For every newsletter you send, our email tracking tools generate real-time delivery statistics. See how many emails could not be delivered (bounce rate) as well as how many users unsubscribed. Whenever an email bounces or a contact unsubscribes, the Newsletter2Go software will update your address book automatically. Would you like to export your newsletter statistics in PDF or Excel format? With Newsletter2Go, you are just a click away. Why not send white-labeled PDF reports to your customers or colleagues? Alternatively, if you want to process or merge your data, the Excel export feature is ideal. Enjoy anytime access to your reports with Newsletter2Go. 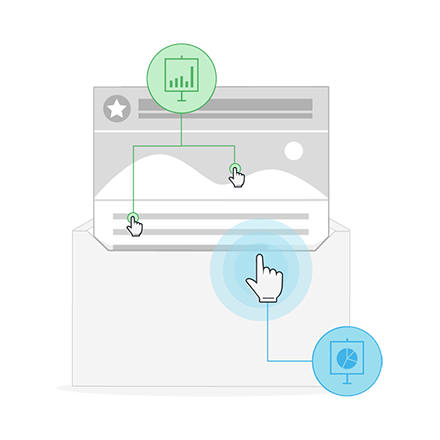 Track your email marketing campaigns down to individual clicks. Our smart tracking tools can show you exactly where in your emails subscribers have clicked. This tells you which content performed best, and can help you decide what to include in your next campaign. The click map is one of our most popular tracking features, and is extremely easy to use and understand. Are your open rates particularly high in a certain region or city? You can easily find out with Newsletter2Go’s geolocation feature. View your open and click rates on a geographical map and track exactly where your subscriber activity is coming from. If you want to evaluate your newsletter in relation to different target groups, you will love our clustering feature. Segment your recipients according to different attributes and find out how your email performed among each group. You could see how many women opened the email vs. men, for example. This can help you to tailor future campaigns for optimal results. 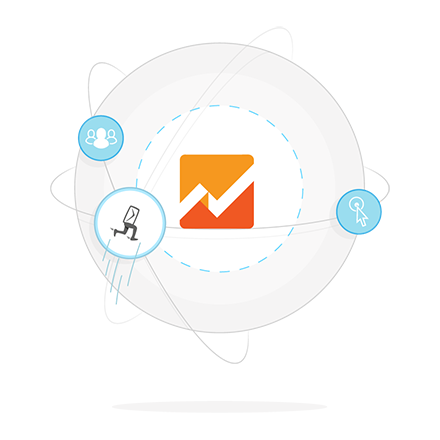 Set up the Google Analytics integration in just one click. Use Google Analytics to track website traffic generated by your newsletter. Maintain all the most crucial stats on one platform and gain in-depth insights for each and every email. You can activate Google Analytics tracking via the tracking tab before you send your campaign. In order to track your links, we very briefly redirect the user to a neutral Newsletter2Go page. Alternatively, you can set up your own custom tracking domain. This means that all your links will be white-labeled and your contacts will only ever see your domain. You have full control over the domain name, but your links will still be tracked and reported as normal in your Newsletter2Go statistics. Use the econda plug-in to import all relevant email statistics directly into your econda dashboard. Learn more about your customers’ interests and find out which email content they enjoy the most. Get started in just a few clicks – simply click on the tracking tab under sending options.